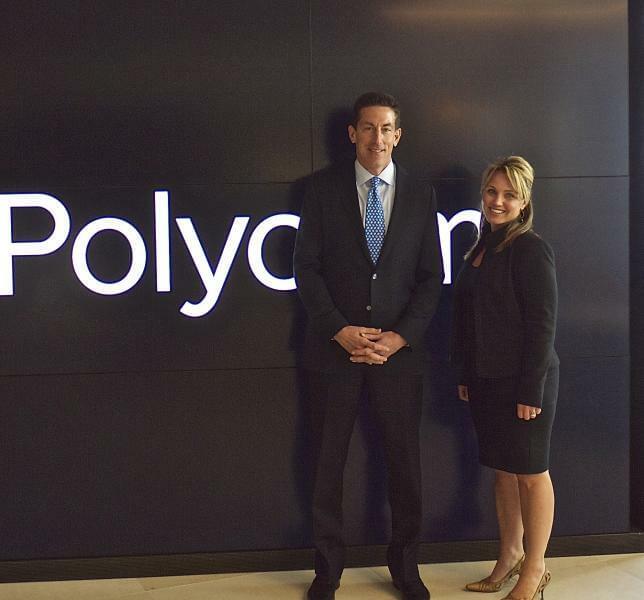 In the first of a series of interviews with high executives, Forbes sat down with Andrew Miller, CEO of Polycom. 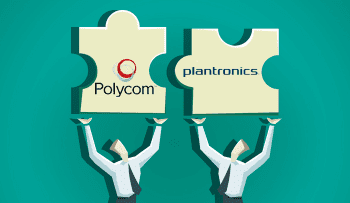 The interview covered a range of topics, mostly concerning the direction Polycom is headed in terms of video communication, and the the strong desire for video collaboration to be a seamless, neatly intertwined technology. Over the course of a 20 year journey involving video collaboration, the flexibility and capability of the technology has been wrought with opposing forces in development. 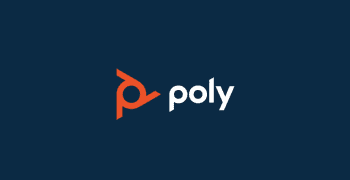 Polycom aims to make these discrepancies a distant memory, making video a fully connected standard. Andrew started off the interview by interestingly stating that the only “constant is change”, noting Polycom's initial and enduring belief that video communications “would change the world”. On the other hand, roadblocks both technological and cultural and nature, have stood in the way of it becoming ubiquitous. In many of Andrew's interviews and presentations, he uses the word “ubiquitous” often, and it really is appropriate in terms of creating and seeking an interoperable, easy to use technology, no matter the endpoint or platform. 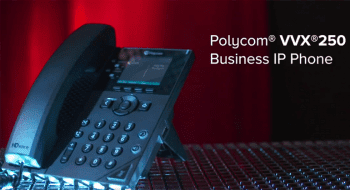 In the effort to attain this goal, Polycom believes they are solving the decade old problem through open standards – enter Polycom's RealPresence Cloud Axis Suite, which launched this month. 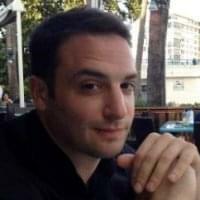 Andrew feels this release is a massive opportunity for both Polycom and the industry itself, projecting a market growth of nearly $12 billion in 2015, at a 16% CAGR (Compound Annual Growth Rate) In addition, Polycom seeks to further interoperability by not working against private, public and hybrid cloud solutions. Rather, Andrew called the company's role in this process to be that of an “enabler”, not competing with carriers or partners, thus creating the ubiquitous status so desired. Andrew continued by emphasizing real world applications already in motion, like those at Orlando health (which enables neurologists to perform patient exams via video) and the Russian Supreme Court (who uses Polycom's technology to perform arraignments and depositions). The benefits are absolutely staggering, where the latter reviews 800 criminal cases per day, saving US $50 million annually on the cost of prison transfers to and from court. ICBC, the second largest bank in the world, performs 10,000 video calls per day powered by Polycom. Clearly, large sectors in the business world are already starting to catch on, reaping the benefits and saving time, money, and resources in the process. Miller closed by recommending that companies prepare accordingly, by having the “right team for today and tomorrow”. This is to ensure that the cloud platforms solutions of today are built with the “expertise and vision” to accommodate enhanced solutions undoubtedly on the horizon.